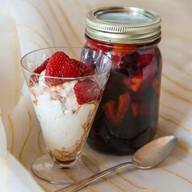 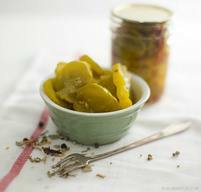 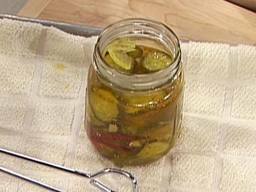 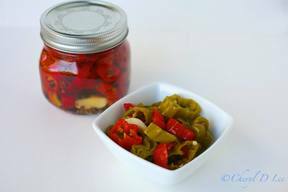 Emeril's Sweet & Spicy Pickles! 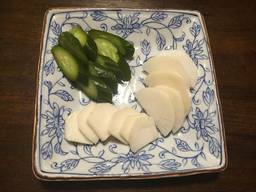 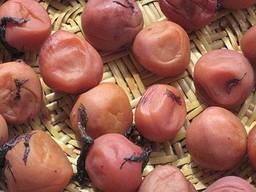 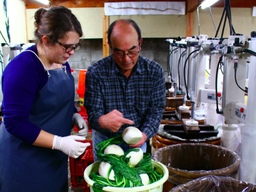 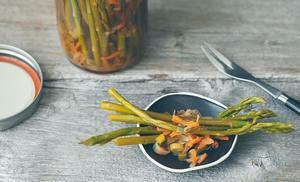 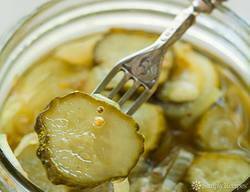 Everything You Need To Know About Japanese Pickles! 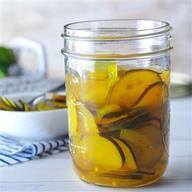 Bread & Butter Sweet Pickles! 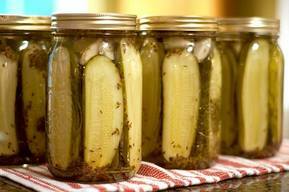 Ridiculously Easy Homemade Dill Pickles! 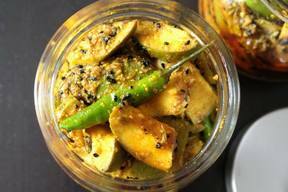 Mango In A Bit Of A Pickle! 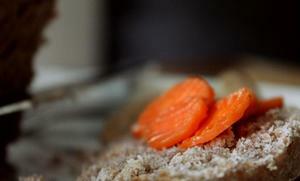 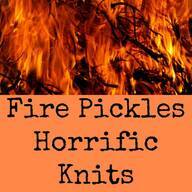 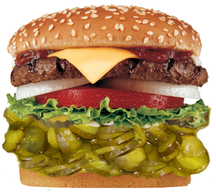 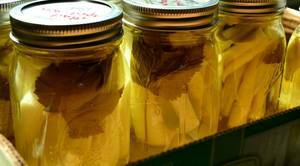 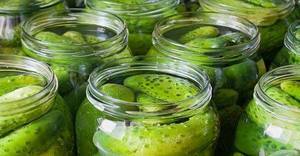 12 Things You Didn't Know About Pickles! 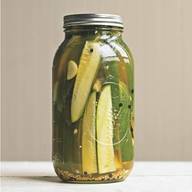 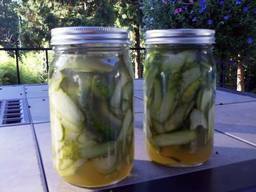 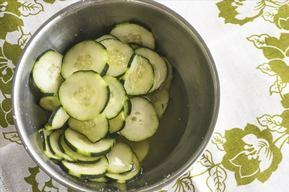 Sweet & Sour Zucchini Pickles! 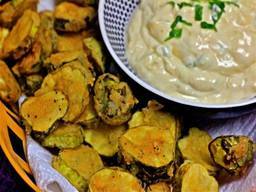 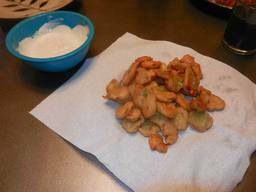 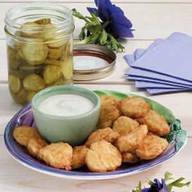 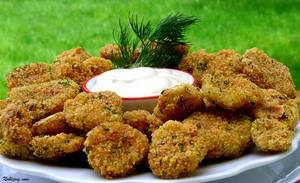 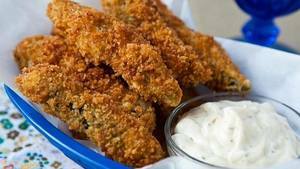 Fried Pickles With Spicy Remoulade! 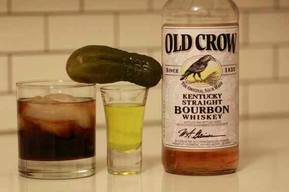 11 Things You Didn't Know About Picklebacks! 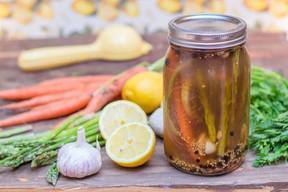 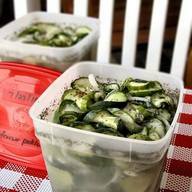 Garlic & Dill Freezer Pickles!